Door Greeters will be needed also! ​St. 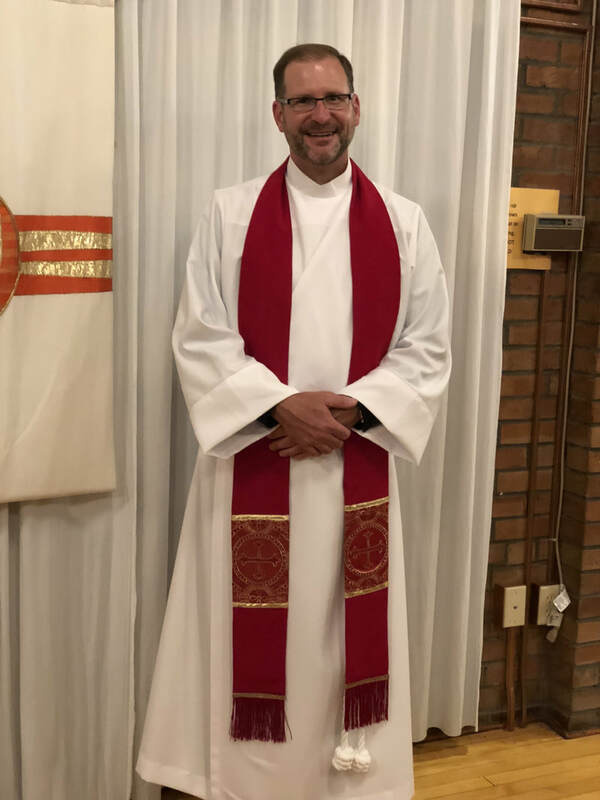 John's is humbled and blessed to announce that The Reverend Stephen Benitz and his family have heard the call to St. John's and, with support of Vestry, local Clergy, and Bishop Alan Scarfe, began his ministry at St. John's on September 4, 2018. "There Is Power in Love." ​​"Love Your Neighbor" and "Be a Witness"
Click the goodsearch logo on the left to search the web! St. John's will be your designated charity and will receive one penny for every search. We've raised over $700.00 for God's mission this way. Thanks!